Like it or loathe it, we are in an era where altering images can be relatively easy. I thought it would be interesting to see what you've done to alter your images. I've had a go at altering a couple and found it a time consuming but enjoyable process, however I've never never sold any - admittedly I only have a couple for sale!! I'm not talking about cigarette and litter removal but about transforming or altering a photograph or photographs using various methods and techniques to achieve a desired result. Skilful artwork not just airbrushing someone to make them look better, more creating something that doesn't exist or altering an image to make it more dramatic. Any subject matter as long as it's altered photographs and not computer generated graphics. The winner will start the new topic. Good luck and I hope this topic doesn't exclude too many people! This was the result of merging two images. This was taken in colour, then changed to B & W and then I reintroduced the very colourful washing line to make it stand out. I see I do have a couple. I have worked with the color to exaggerate an effect. A more cartoon look for the giraffe and a spooky look for the walrus. DCWC38 Giraffe from below with altered colors. EN2GG8 Scared or scary walrus in the Svalbard Archipelago. 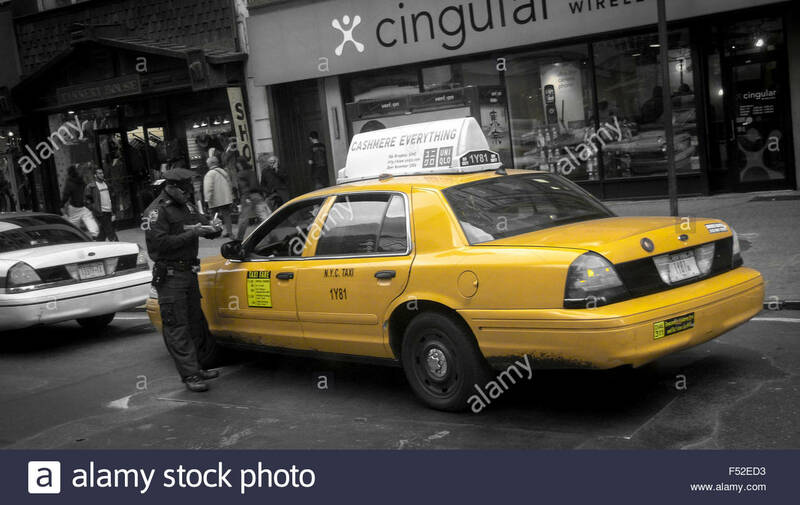 I realize now that almost all of my Stockimo images are manipulated. Are we including them? Also, I didn't see how a buyer chooses digitally altered in their search. How is that done? I add "Digitally Altered" to my keywords. Yes, me too. I was just wondering if the buyers can see that we checked that box in Manage Images. Interesting challenge. I have a few digitally altered/manipulated images on Alamy so here are my three. Car numberplate figures and letters switched around to indicate large brassiere size. Childs windmills solarised and put on white background. Image of a sunflower altered to appear like a pencil sketch on white paper. I don't really do digital manipulation but here is one of the few! I was going to sit this one out since I rarely do much more to my photos, in Photoshop, other than color balance and contrast and removal of little annoying things. But then I did find one that I had forgotten about. Looking forward to seeing the creativity from others! Digital manipulation - I don't have many, since I mostly submit news photos. Manipulated to look a bit like a drawing. Colour manipulated artificial palm tree. A tough one as I don't upload digitally manipulated images to Alamy as a rule. The Renzo Piano building on Potsdamer Platz in gorgeous Berlin. Turned monochrome and a couple of levels layers added in PS with the Overlay blend mode. The original was dull, shot with a flat light grey sky. We were there as a family and my half day off from Dad duties was grey and cold. The Taj Mahal. HDR-ed to bring out the clouds and fake water added with a plug-in in PS. The original had a pretty much washed out sky as there was so much haze. It took -2 and +2 stops in the HDR to preserve the clouds. It was a violent storm too, power lines down and the poor folks whose houses are made from plastic sheet and bamboo were all ripped to bits. That's one of the good things about travel - you have a sense of perspective. When the car won't start or your eBay order isn't what you expected, you can remember the families watching their house and few belongings destroyed and think "First World problem"
Kite skating on the runway at Berlin's Tempelhof airport (now closed and used a great park). HDR to get the punchy contrast, then turned to B&W leaving the kite as a splash of colour. Indian tricolor applied digitally to the central dome of the Tajmahal. Images sandwiched and digitally altered to conceptually illustrate superinformation highways ... with a binary code overlay. An oncoming jetliner shot from a low angle. Isolated, filtered. moncochromed and laid over a skyhole to conceptualize an 'ominous arrival', sort of. I occasionally like to play in photoshop, usually combined with my love of urbex and abandoned buildings. 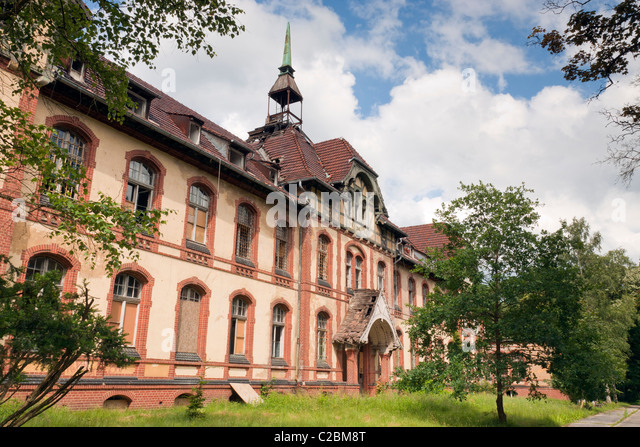 This one is an abandoned hospital not far outside Berlin, the original is same as this http://c7.alamy.com/zooms/8a580cba87ac44c084d62023a01b0711/abandoned-hospital-brandenburg-germany-c2bm8t.jpgtaken a few seconds after. The manipulated image has sold a few times, the original never. Textures from various photos added after turning the photo of the bamboo into an illustration. This has been a good seller for me both as stock and on POD sites. I even have it on a pillow on my couch. I wasn't there for sunset, so I decided to tone it for twilight. This has also been a very popular seller for me, in several books and magazines and it's currently in a lighthouse calendar. Also popular on the POD sites. I combined several fireworks images to achieve this banner. Hope you are having fun in Rio Lynne! Photo inserted into a photo. Edit: Hope photos that begin with an S are allowed in these contests still?
. . . many hours, many layer masks . . .